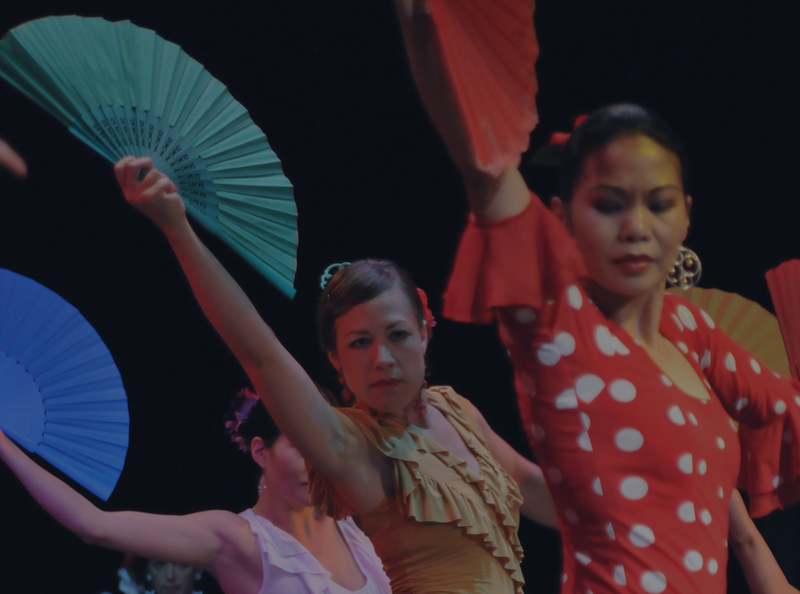 Join us for a very special evening of flamenco music and dance. Our last performance for 2014 includes our full company of musicians. 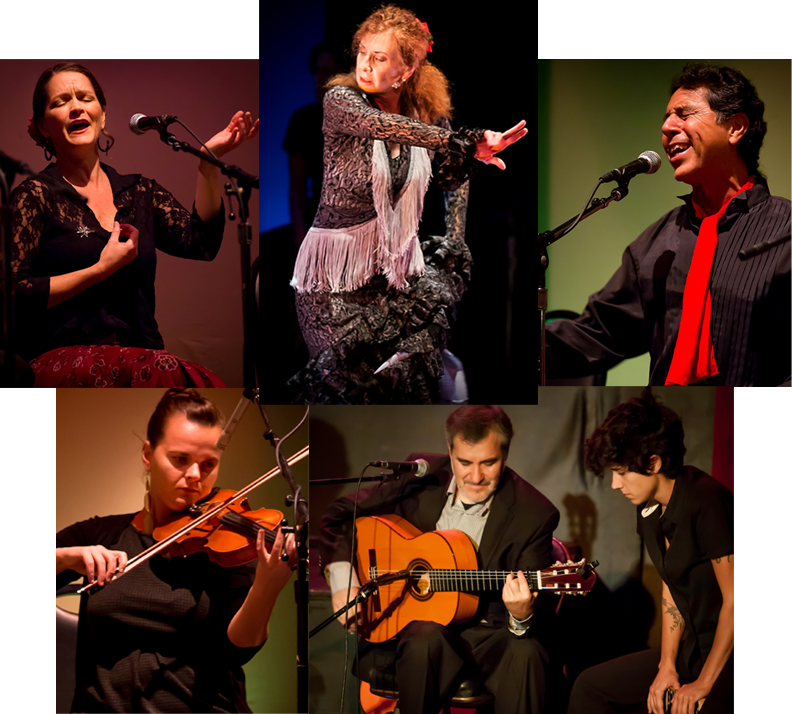 Performance will close with Villancicos [Flamenco Christmas Carols] and Sevillanas dancing!